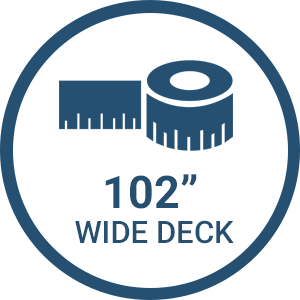 You can choose the width you want your Tiny House Trailer deck, from 92′ to 102″ wide for the same price. Our trailer manufacturers have been building high quality custom trailers for decades. 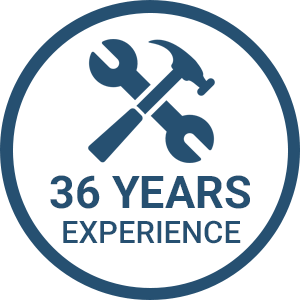 With over 36 years of custom trailer fabrication experience. 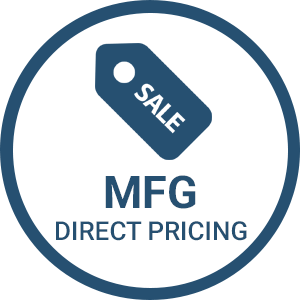 Each Trailer is Custom Tailored for you built at factory direct pricing, No Dealer or Builder Markup, buy your trailer direct from the manufacturer just like we did for our own tiny house. Lower the deck 4″ for increased headroom and a easier approach into the tiny house. the most popular option we have. available in all GVWRs. Have the crossmember placed flush with the top of the deck to save vertical height by insulating inside the trailer and using it as your subfloor. This method also saves weight, time and money. Extend your trailer tongue by 12″ for increased room for Propane tanks, A/C System and exterior storage. 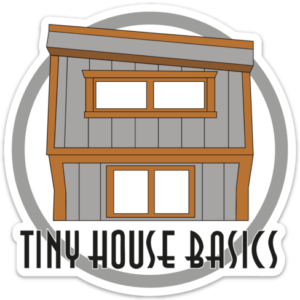 Join our email list and learn the tiny house basics. Find out how you can purchase your quality, custom tiny house trailer, for less! Receive tips, tricks, stories, and even discounts directly in your email Inbox. You have successfully signed up. Thank you.